On Saturday we held our first market of the year and it was a CORKER – the weather forgot it was in Manchester for the day and the crowds came out in droves to enjoy the sunshine – massive thanks to all our traders and customers for showing out in the sun. It also saw the debut of the green mugs scheme and other greening initiatives – thanks to all the Incredible Edible Levenshulme volunteers who were on site all day explaining the project to customers. See some of the lovely stuff that went on here. On Sunday we held our first ever funding event – the community voted on how we spent our fund we and were able to give our cash to nine projects for Levenshulme high street or new retail enterprises being run by Levenshulme residents – read more here, including details on the projects we are funding. On Tuesday we will be back at the University with our lip smacking street food and produce market – 10.00am – 3.00pm outside George Kenyon Hall (down the side of Uni Place) – stall line up here. 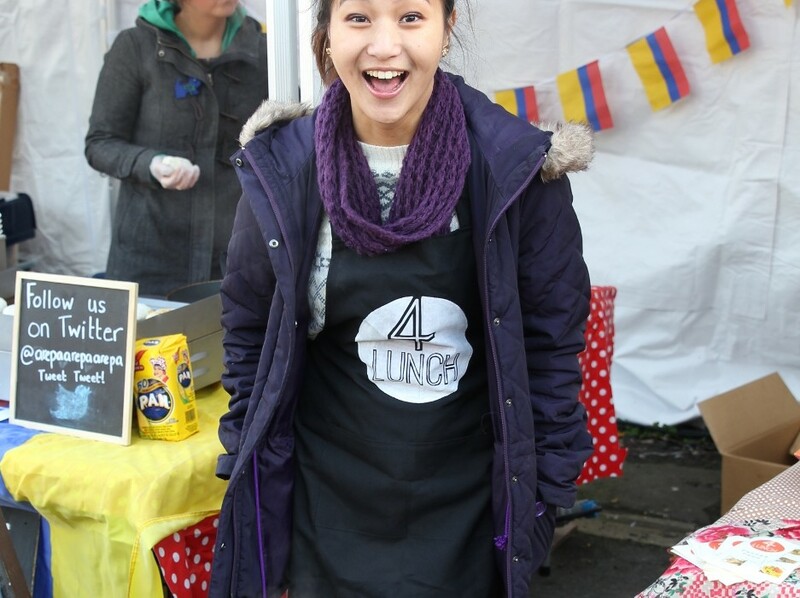 On Saturday Levy will hold its first dedicated food market of 2015 – these markets are always amazing days – the people of Levy love good food and aren’t afraid to buy it! Look here for a lineup of all the goodies on offer. On Sunday we will hold our first ever market in the Northern Quarter of central Manchester – read more here, including the stall lineup, and follow the new market on Twitter and Facebook. PHEW. That’s it, right? Well not quite…we have a VERY exciting announcement in the works…keep an eye on our feeds around lunch time on Sunday for more news….